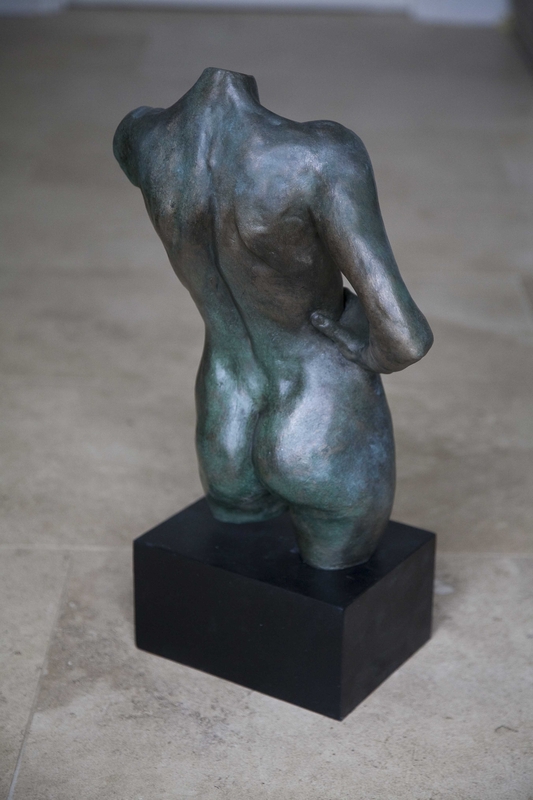 As I write this my pulse is still racing with excitement – all three of the sculptures which I submitted for this prestigious exhibition have been accepted! This is an amazing Annual Event held at Chelsea Old Town Hall on the Kings Road. Over 500 works of art, both paintings and sculpture, showcasing both established and emerging artists can be seen in this gorgeous environment. ‘The exhibition is a marvellous hunting ground for the art lover and collector to see and buy the work of well known and established artists, or to acquire the work of the famous names of the future’. 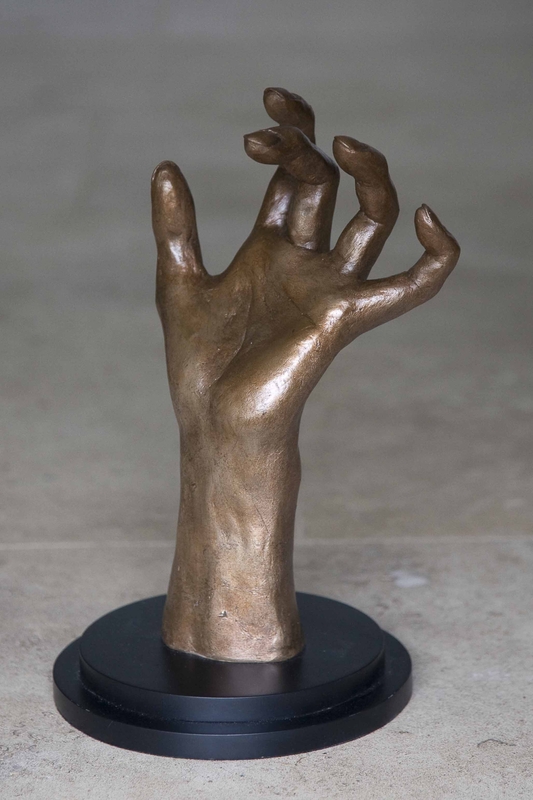 My sculptures are ‘Confidence’, ‘Top Dog’ and ‘Hand Study’. 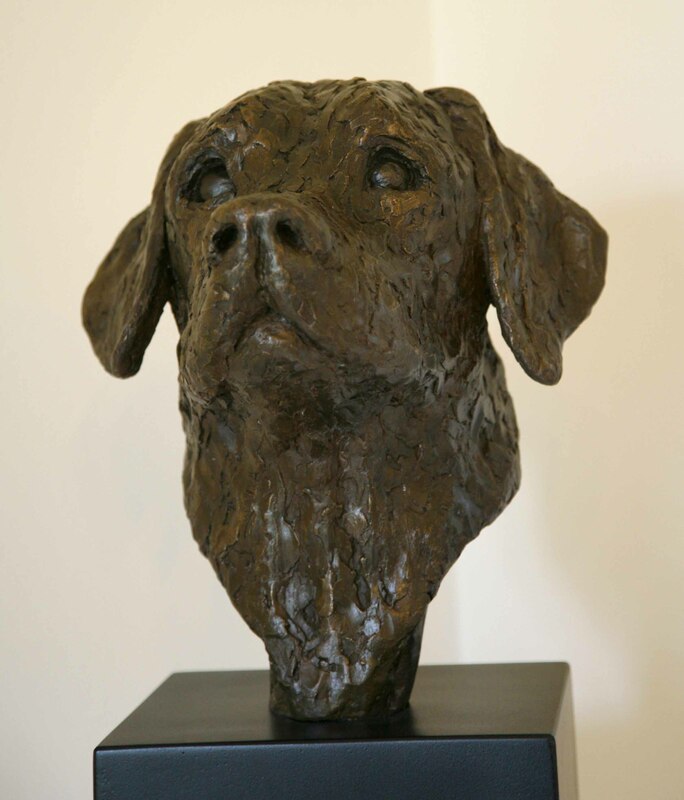 This entry was posted in animal sculpture, art exhibition, dog portrait, figurative sculpture, gary scott blog, hand portrait, sculpture blog and tagged animal sculpture, art exhibition, dog portrait, figurative sculpture, gary scott, gary scott sculptor, gary scott sculpture, hand portrait, sculpture exhibition. Bookmark the permalink.